Size range varies : 100 liters and 20,000 liters. - Capacity : PMI Rotary Dryers having plant ranges from 50kg/hr – 60, 000kg/hr. - Operating Temperature : The operating temperature ranges from 100-1000ºc. 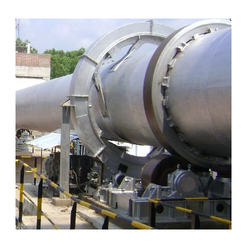 In order to understand and fulfill the specific necessities of our respected clients, we are readily affianced in providing a supreme quality gamut of Rotary Dryer. 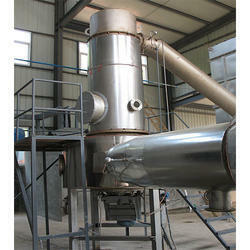 - Rotary Dryers are used for reducing or minimizing the moisture content present in the feed. - This feed material comes in direct contact with hot gas. - This rotary dryer is made of rotating cylinder and a number of tubes fitted inside or only lifters are provided on periphery.